Do you love tattoos and ancient art? And what happens when you blend the two together? 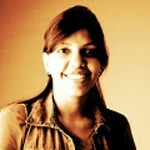 You get a super awesome tattoo that will take you back centuries ago, that’s what! The Mayan tattoos are one way to recreate that ancient history inscribed on your skin. Sometimes because you will be in awe and other times because you’ll hear this voice in your head saying: “Why for the love of god, WHY??!! 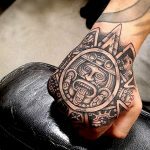 !” Either way, there is no denying that these Mayan tattoos are an incredible presentation of creativity and craftsmanship. 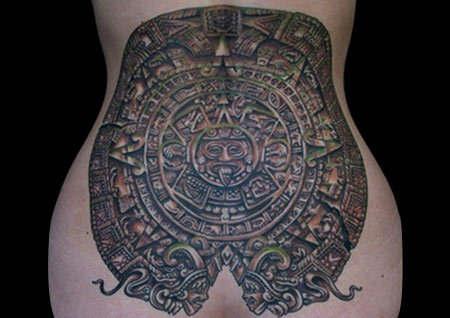 Check out these top ten Mayan tattoos, which are fine examples of the influence of Mayan art in contemporary tattoos. In recent times the Mayan calendar has become infamous owing to the attempts of various so called experts at predicting the end of the world. 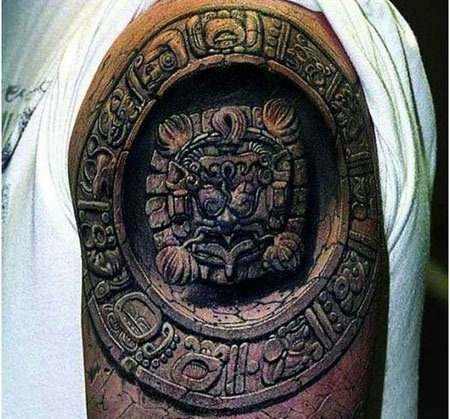 However, this Mayan calendar tattoo is worth appreciating for its artistic value alone. This intricate piece of tattoo artwork is sure to take time and much effort put in by an expert tattoo artist with a body of work that is impressive. 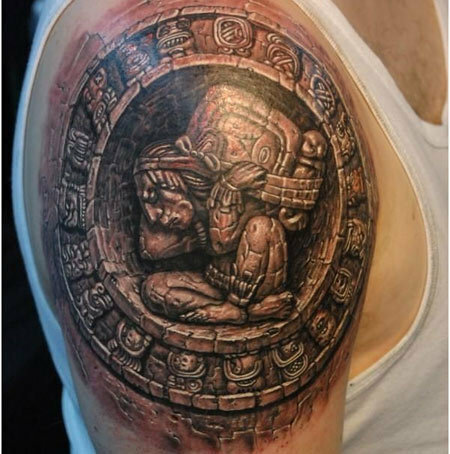 This piece of tattoo art is clearly inspired by the Legends of the Hidden Temple, which is game show for kids inspired by Mayan legends and folklore. Apart from the reference to the children’s game show, there is apparently nothing childish about this piece of art that stands out for its intricacy and quality. Skull tattoos have long held a place of pride in tattoo art and this skull tattoo with an elaborate Mayan headgear is an impressive example. Make a note of the fine details used to accentuate this ornate skull tattoo. 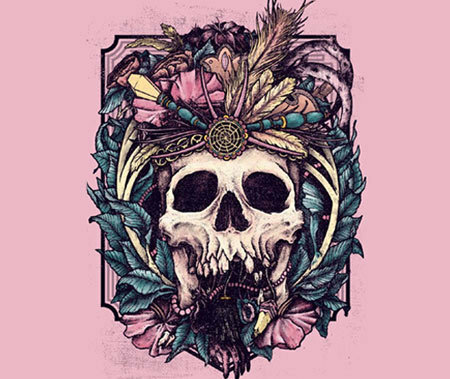 Feathers, beads and other embellishments, this Mayan Skull tattoo has it all. This is a tattoo of Hunab Ku, the Mayan symbol for peace, unity, balance, wholeness and the universe. 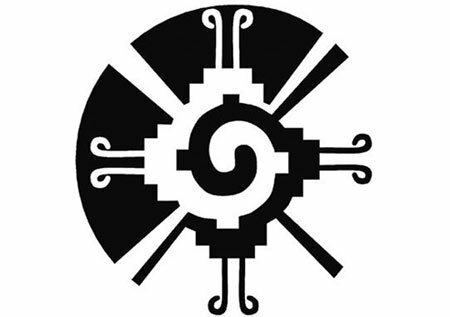 Much like the Indian Om symbol, the Hunab Ku symbol was an inspiration for the ancient long gone Mayan civilization that is being used in tattoo art even today. Mayan symbols are all about bold black geometric patterns and this tattoo effectively uses that to its advantage. 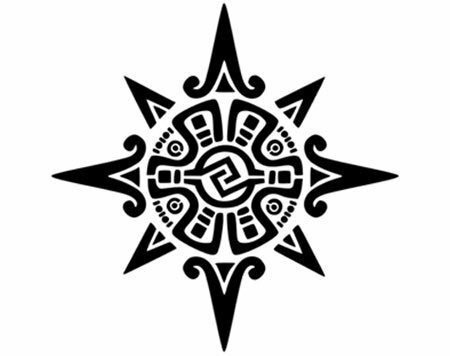 This tattoo depicts the Mayan Sun symbol which is of significant value. As it is no secret that Mayans were sun worshippers, a fact that is seen in cultures and religions around the world even today. 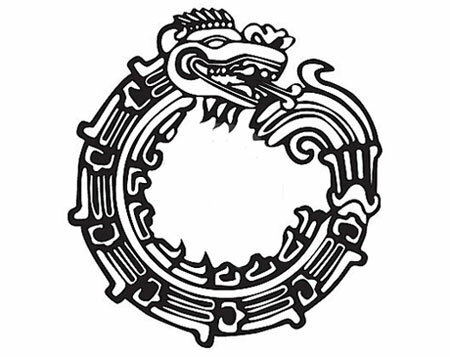 The Mayan Ouroboruos symbol is that of a snake or a dragon eating its own tail. This tattoo symbolizes regeneration, rebirth or the process of constantly recreating oneself to adapt to new surroundings and situations. This tattoo should hold great inspirational value to those who believe in the need of constant image and mental makeovers to meet their goals and ambitions in life. This tattoo simply depicts the Mayan Earth symbol which is synonymous with nature and growth. Keep this tattoo bold, black and simple. 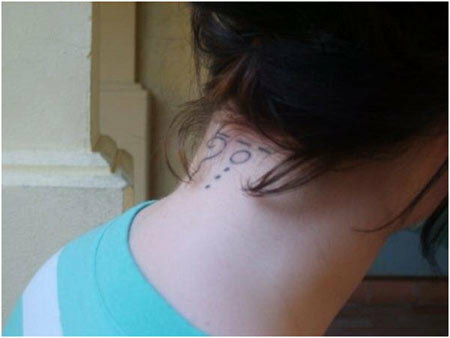 While having it replicated on your skin by a seasoned tattoo artist however you are free to experiment with placement. This simple piece of art would look good on your ankles and wrists. The Mayan Jaguar depiction is symbolic of the inter relationship between man and the earth, the underworld, life and fertility. 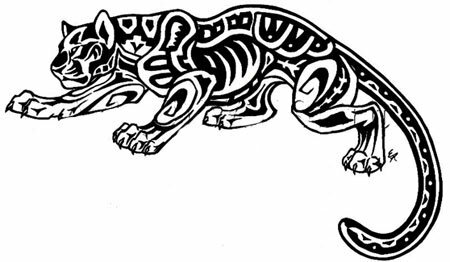 So if you are looking for a Mayan tattoo with symbolic significance, then this Mayan jaguar depiction is the apt choice for you. 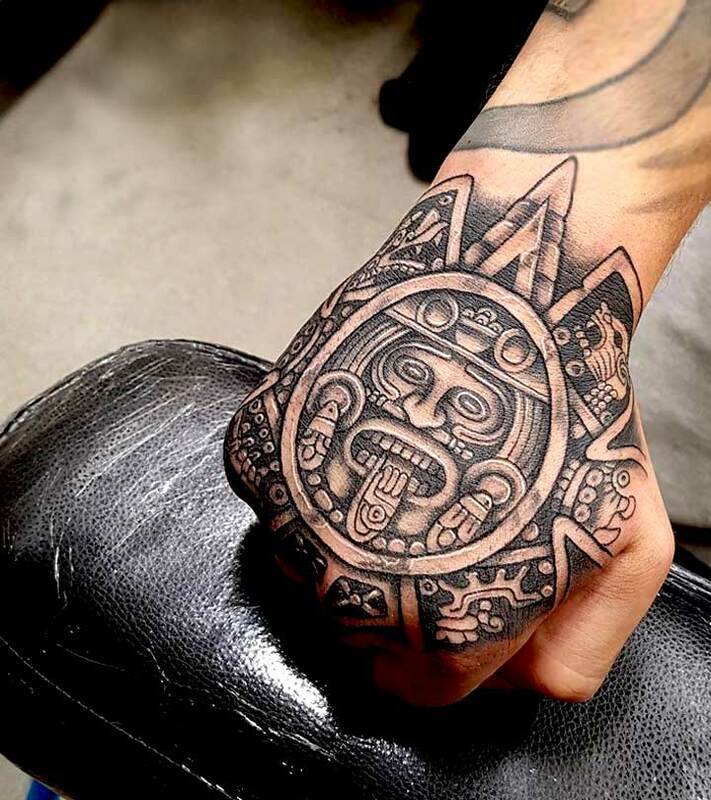 This tattoo inspired by Mayan temple art stands out for its intricate details and fine shading work that gives it the photographic quality of an image from the ruins of a decrepit Mayan Temple. Apparently this fine piece of art would need a seasoned tattoo expert to be replicated as depicted here. The serpent is symbolic of agility, mystery, potency and rebirth in most cultures and the same values apply in Mayan symbolism. 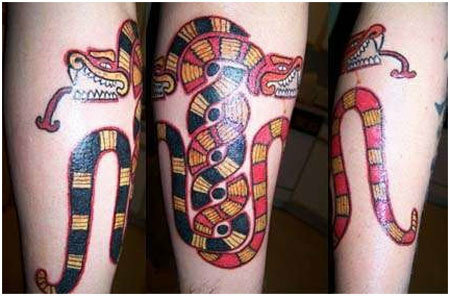 This Mayan serpent tattoo stands out for the effective use of bright colors and its relevance to the Mayan theme. So choose any of these top ten Mayan Tattoos designs that are sure to make you feel proud, as it belongs to ancient culture. Please don’t forget to drop in your comments below. Stay stylish, stay gorgeous!